Oxado is the yet another Pay per click program (PPC program) in the industry which offers animated advertisements and guaranteed high CTR when it compares with other pay per click program and also a better alternative for Google AdSense too. Oxado launched year 2005 and owned and managed by its two founders, Jacques Caron and Laurent Poupet. Oxado having wide publisher network more than 20000 publishers under their belt. Oxado is based on France and they offer payments in Euro currency through cheque, paypal and through moneybookers. Oxado had good potential of advertisers and publishers and more than 5 million impressions through 20000 publishers websites throughout USA, Canada, United Kingdom, Ireland, France, Belgium, Germany, Spain, Italy, The Netherlands, Portugal, Austria, Poland, Denmark, Sweden, Norway, Mexico, Brazil and Australia. Oxado sent payment to their publishers every month whenever publishers reaches 100 Euros and accepts publishers and traffic from india as well. Another great future from Oxado is they shows the relevant keyword along with ads shown in the publisher websites. Its very useful to every publishers to know which keyword used to display the ads and find the targeted advertisers keyword. Also different sizes and variety of ad formats available for Oxado publishers. 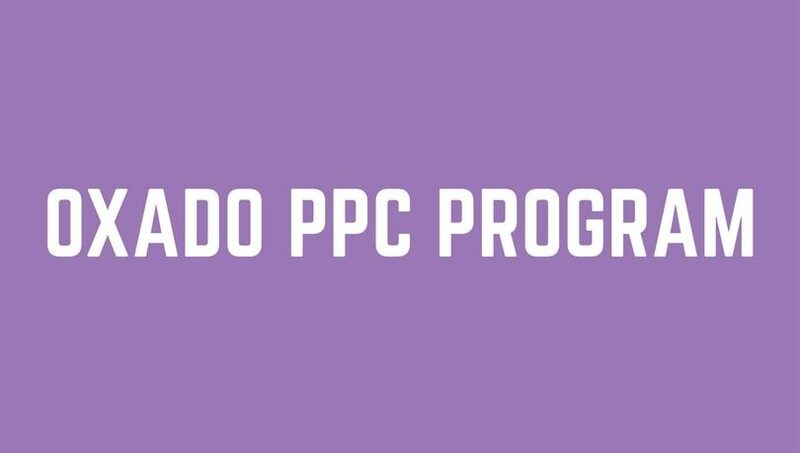 This future will differentiate oxado from other PPC programs and drastically improves high CTR and there is a great chance to make more money for every web publishers. Also they have animated advertisements which will attract visitors to make them click and they accepts adults websites too as publishers. There is no restrictions for publishers an add different ad units as they wish. It is better to use larger banner formats rather than a lot of small banners. Oxado offers referral program to all publishers to invite new publishers to join as oxado publisher. If someone sign up through referral link and to register as Oxado publisher is counted as being referred by them and the referrer will get 10% of his referred publisher incomes as long as referred publisher get revenue from Oxado.